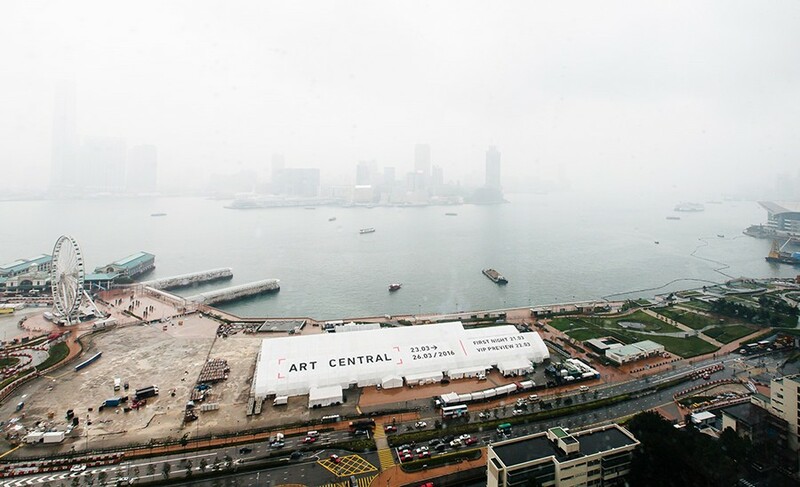 Art Central, Hong Kong’s contemporary art fair with a distinctly Asian edge opened from 23-26 March to thousands of collectors, VIPs and Hong Kong’s social elite. The strong gallery list which included over 100 galleries (75% from Greater Asia) was complemented by an ambitious program with engaging panel discussions, large-scale installations, performance and experimental film. 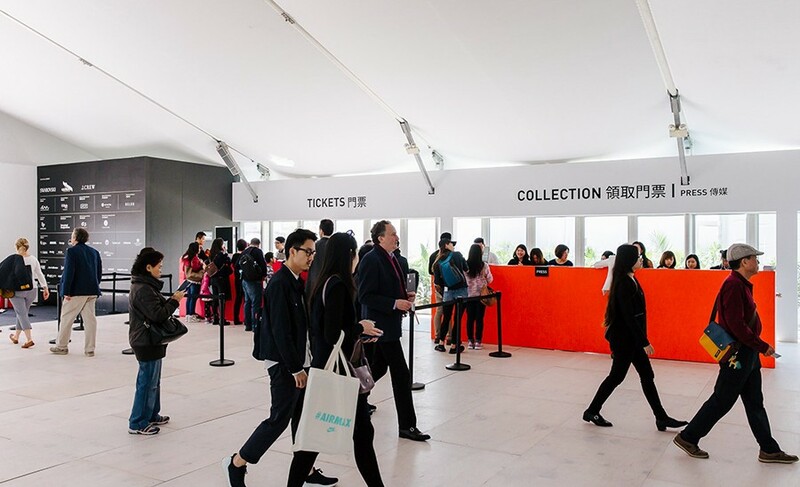 Billed as one of the most anticipated events on the city’s cultural calendar the fair was the perfect start to Hong Kong Art Week attracting over 30,000 visitors. 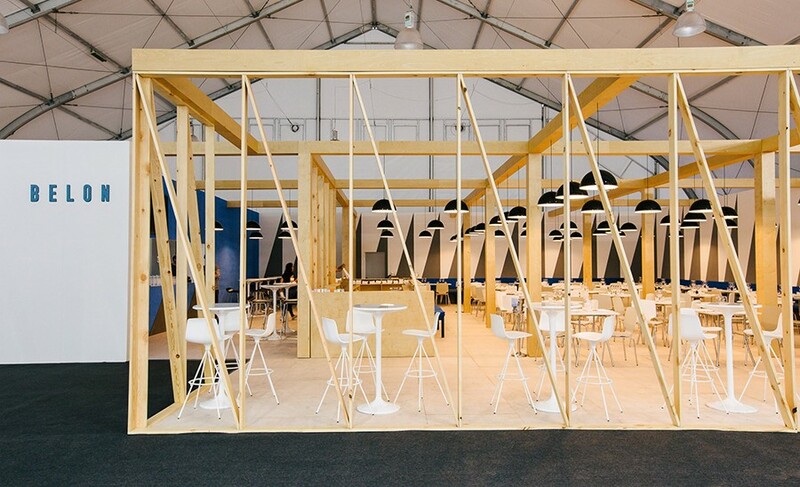 Once again Arena Hong Kong and Asia Tents Arena successfully built and delivered in record breaking time of 7 days over 10,350 square meters of tent space with decking and air-conditioning system to host this prestigious event. The venue was also host to McKinsey’s global partner conference from 8 – 11 March 2016.